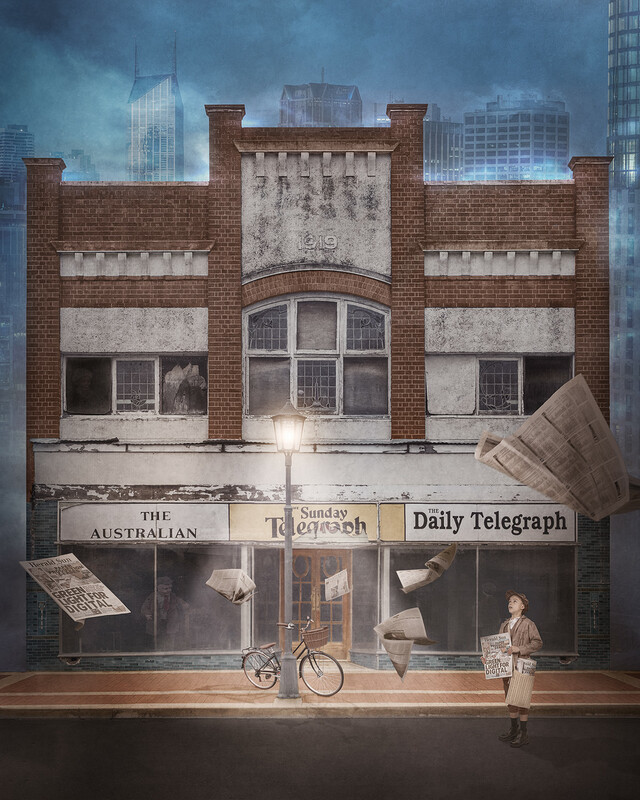 This image entitled 'Paper Boy' tells of the sad demise of Newspaper Production in favour of digital content. The piece is available for purchase or for licensing. Please contact me for details.